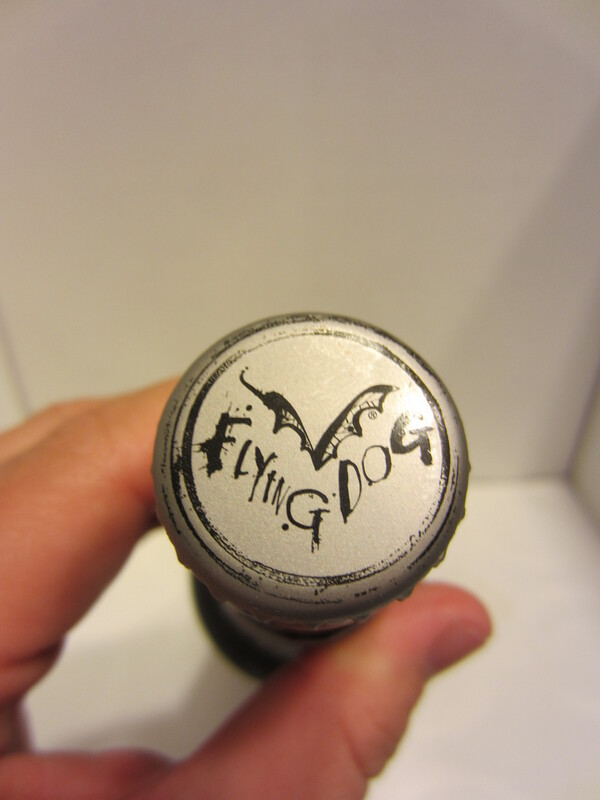 The bottle labels it as the 2012 vintage, but I can’t decipher an exact date. Poured from a 12 oz bottle into my snifter. 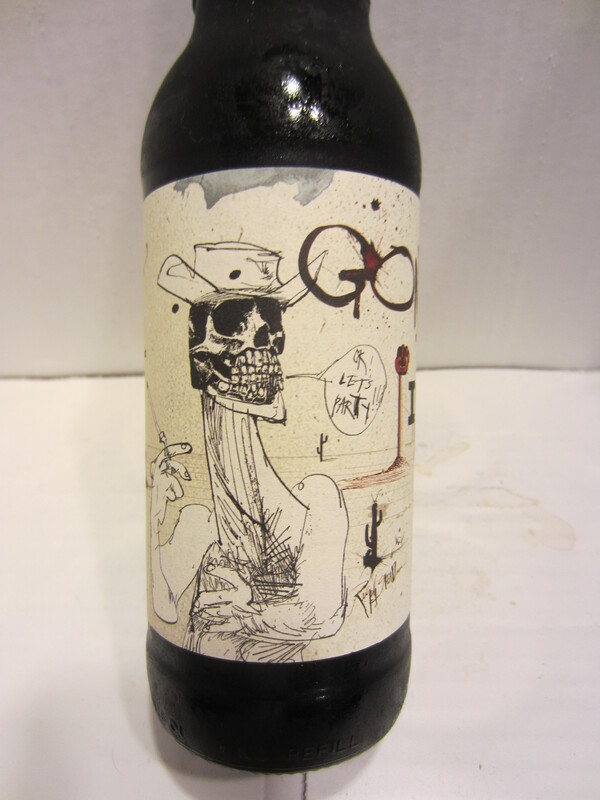 Gonzo is pitch black in color, with a dark brown/frothy head that dissipates quickly. A tiny amount of carbonation is visible, and light lacing is left throughout. Aromas of deeply roasted malts, espresso, and bitter chocolate, with undertones of a dark fruit. It smells very much like a standard imperial stout. 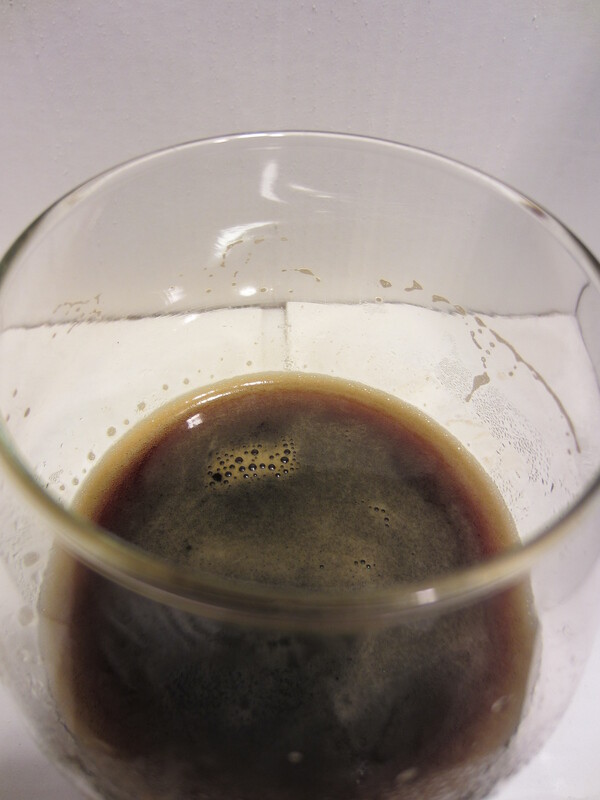 The body of this beer is on the thinner side, much more porter-like than imperial stout. 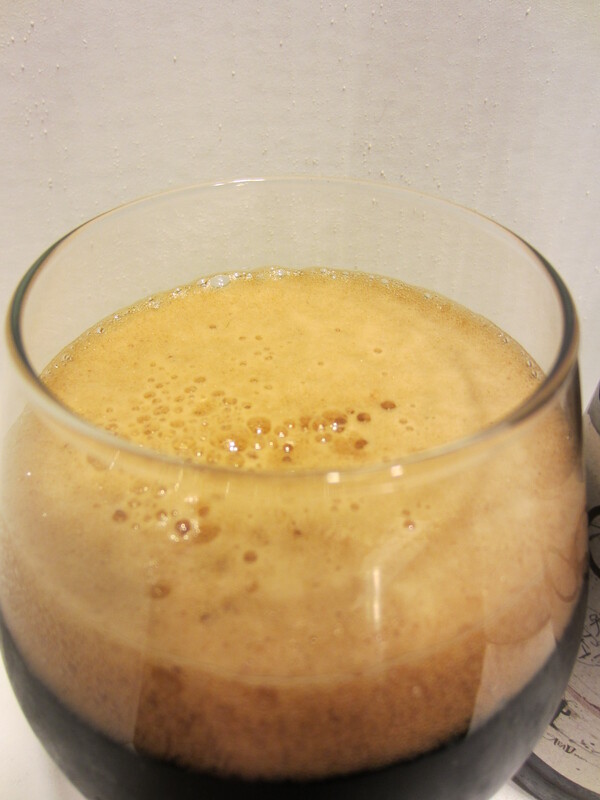 Some carbonation is noticeable, and its 85 IBU’s seem pretty spot on. The flavors are very similar to the aroma; sweet and darkly roasted malts, bitter chocolate, espresso, and dark fruits. There is also some vanilla hanging around. It finishes pretty dry, with semi-aggressive hop bitterness and some alcohol burn/heat present. 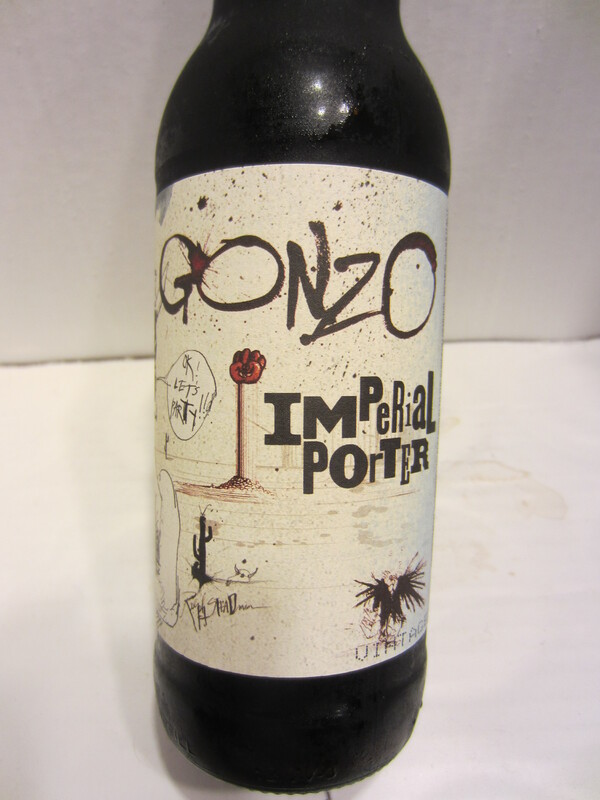 To me, an “Imperial Porter” label seems a bit if a misnomer. Originally, strong porters were called “stout” porters, and eventually just stouts. There eventually became a small and fuzzy distinction between the two, outlined well in this article. Moving forward. This beer smells like a standard quality imperial stout, but doesn’t quite drink like one. Its body is on the thinner side, especially considering its 9.2% ABV, and it isn’t quite as thick and chewy as an imperial stout. 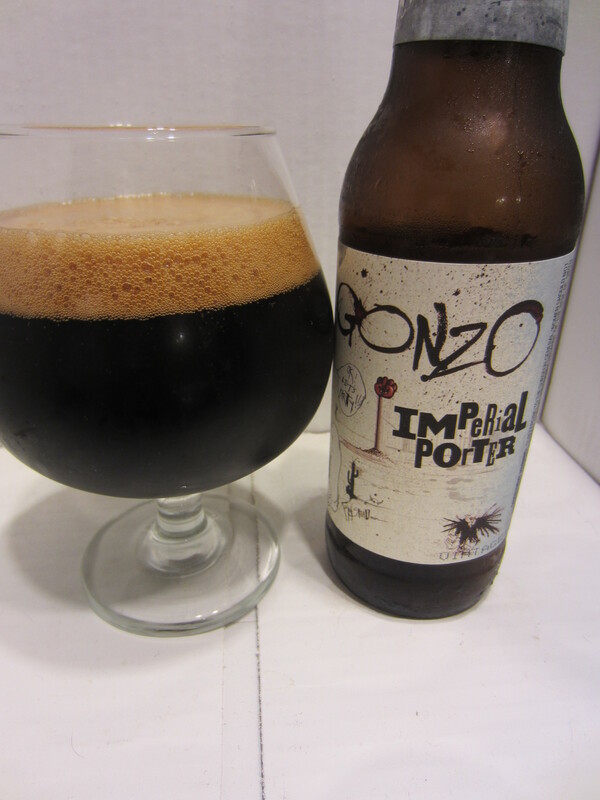 It also doesn’t quite wallop the palate with flavor like many other big imperial stouts. However, the flavors that are offered are done pretty damn well. It is like a slightly lighter version of Old Rasputin, without sacrificing any quality. It definitely has a warming quality to it, and I probably should have waited for some cooler weather to crack it open. 8.5/10.